It looks like Penguin knows your taste. I love the cover of Wet Silence. Enjoy both books! 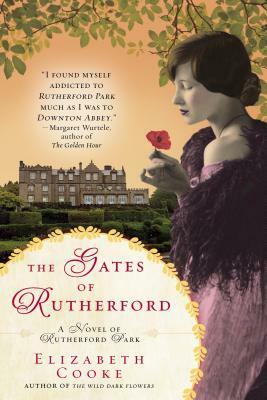 I can’t wait to read the next Rutherford book! Enjoy! I haven’t read any of these ones yet. I love surprise books, yours sounds like a winner.